When An Icon Creates another Icon. It’s a double double. 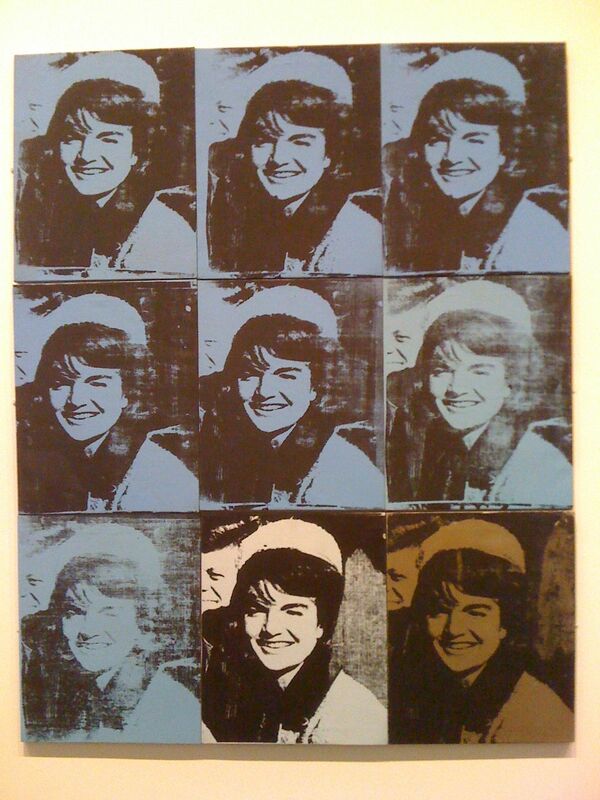 Andy Warhol depicts Jackie Kennedy in her iconic Chanel suit. He recognized that her status as a historical figure, one of style, substance and elegance, would also become a tragic symbol of the time. Jackie is and was a brand and this depiction of her tells many stories. 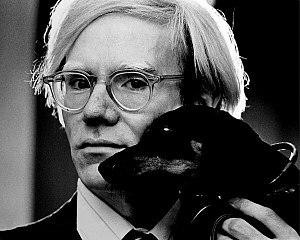 Powerful and significant, more than commercial, yet here she is commercialized by Warhol. The final part of this image is her suit, worn when her husband was shot in Dallas. This makes the image much darker than when you first encounter it.